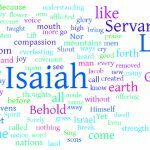 The book of Jeremiah is about both political and personal crisis. Part of the message which the Lord told Jeremiah to deliver to the nation of Judah was that they were headed for the kind of disaster that no Israelite would ever believe God could allow to happen to His chosen people. And yet another part of the message God gave Jeremiah was that God was working in the midst of this unthinkable disaster to accomplish something wonderful. 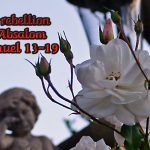 The tragic story of Absalom’s rebellion to his father King David brings about the fulfillment of God’s judgment that “the sword will never leave his house (2 Samuel 12:10-12) .” The sins of David’s sons repeat and magnify David’s sin. David’s crime was against the wife of a friend. Amnon sins against a sister. The consequences of the first were death of a husband and baby. The consequences of the second was civil war. 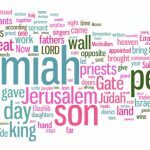 How to study and understand the psalms plus examples of specific psalms.